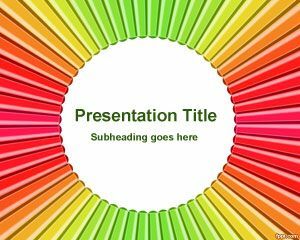 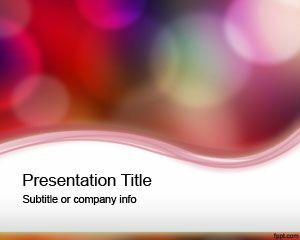 If you enjoy our free stuff and arts then this free Canvas PowerPoint template is a good alternative as a Power Point background for presentations. 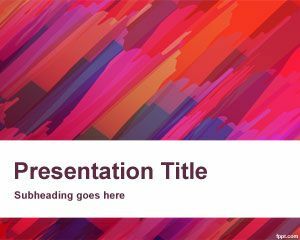 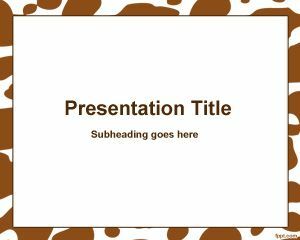 This template contains a white space for your presentation content and the background or border of the slide design has an art effect with color like those used while painting or canvas. 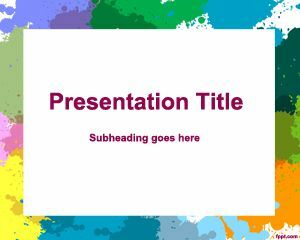 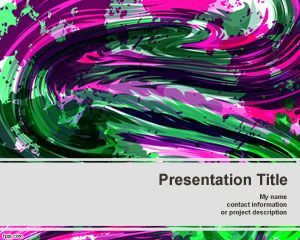 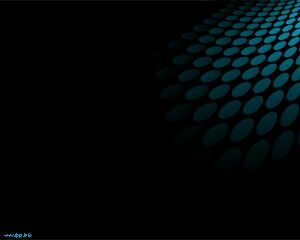 The template is free and you can download canvas PowerPoint templates for your art presentations.